Doherty's Gym Gym Brunswick | The West Coast US Style Gym Layout at Doherty's Gym Brunswick. Doherty's Gym Gym Brunswick - The west coast US style gym layout at Doherty's gym Brunswick. 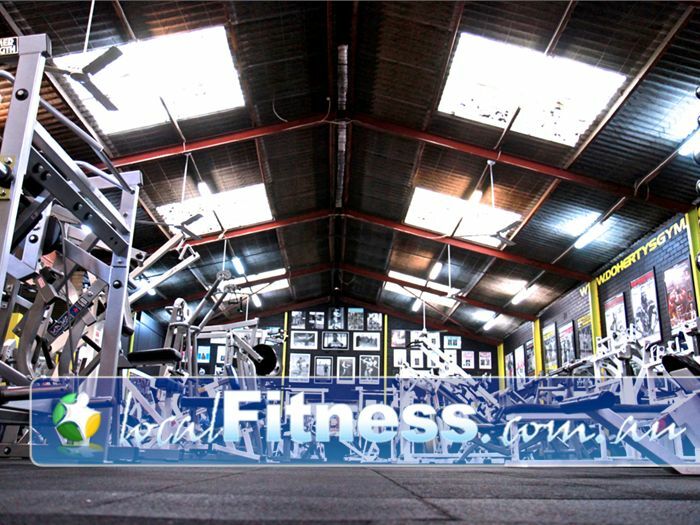 The West Coast US Style Gym Layout at Doherty's Gym Brunswick.